Finally a small class setting for the best engagement and learning experience to maximize you social media platforms. There will be only 8 total seats available for this workshop. Early Bird pricing ends soon. We look forward to seeing you in class. As most of us know Pinterest is a platform where fantasy meets reality. All of the things we can imagine can be brought to life via this platform and if you are a Pinterest fan like most of us "Martha Stewart Wanna Be's," lol, then you might be able to appreciate this post. Business Insider decided to reach out to Pintrest and asked them to compile the most pinned or "the most popular pictures of rooms, from the attic to the basement, and the result is basically like Barbie’s Dream House — but for grown ups." To see the complete look click here you won't be disappointed. #TIPSEETHURSDAY* is a monthly event held the 4th Thursday of every month for prospective home buyers/owners. During this event we give you a first hand look (#SEE) of what a real estate transaction is like and what to expect. In addition, our partners at Stapling Success will be on site to give you #TIPS about restoring your credit and how to maintain a healthy credit score. 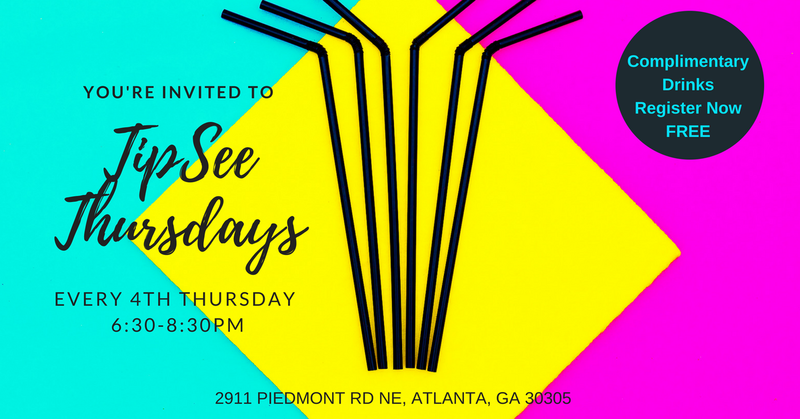 We encourage you to bring your questions, your friends (as long as everyone is 21 and up) as well as your credit report (optional) and join us for our unique #TIPSEE event. This is definitely not your traditional stuffy seminar. This is an engaging and empowering learning session to encourage you to take your next steps to becoming an owner. *Disclaimer: this is not a drinking event but an adult learning event. We do want you to enjoy and have a good time but we also encourage you to drink and behave responsibly. 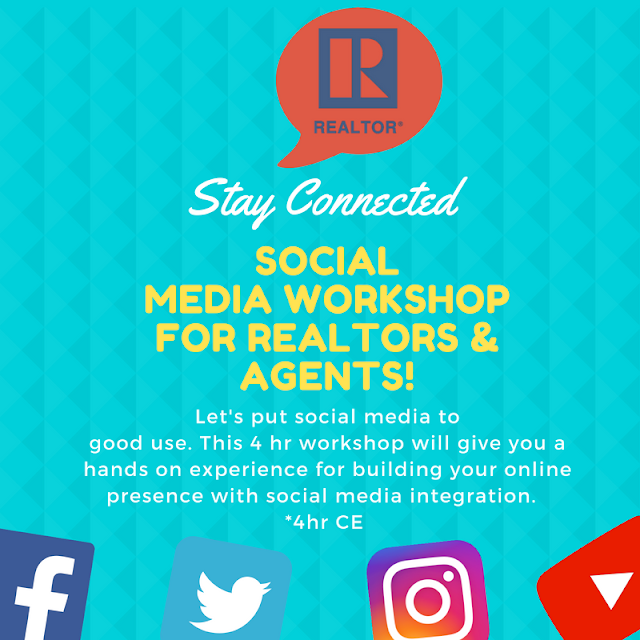 A place where women can interact and learn about the in’s and out’s of REALeSTATE. This is a growing platform for shaping the perspective of investing & home ownership specifically for women with consistent and expert contributions from women in the real estate industry. Our aim is to take women from Single & Renting to Single, Owning & Investing. This is a movement to encourage women to be bold, take a leap of faith and wisely invest in real estate regardless of age, marital status, education, occupation etc. Growing Your Purse & Expanding Your Closet!!! My BFF's Guide To Real Etate. Awesome Inc. theme. Powered by Blogger.